Radio interview on Domestic Church Radio – link available on interviews page. Catholic TV Network’s ‘The Gist’ interview with Andrea Jo Rodgers aired on Tue Nov 27 and Wed Nov 28. If you missed it, you can view it on the show’s website, click here. 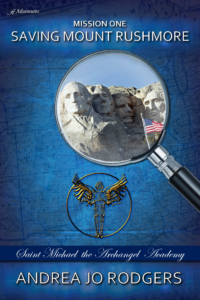 October 2018: The sequel to Saving Mount Rushmore, titled Saving The Statue Of Liberty, has been released by Anaiah Press. Andrea Jo Rodgers holds a clinical doctorate in physical therapy and has worked as a physical therapist for 25 years. She has been a volunteer EMT for 30 years and has responded to more than 7,500 first-aid and fire calls. She lives on the east coast with her husband, two children, and their Dachshund. 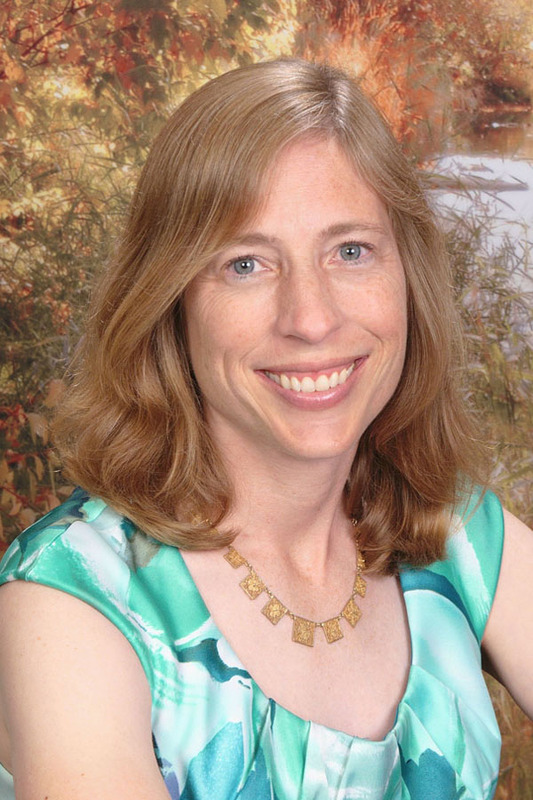 Andrea enjoys reading, biking, writing stories, and day trips with her family. 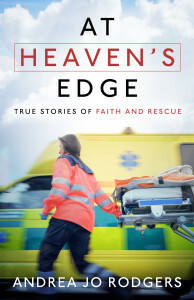 Andrea’s first book, At Heaven’s Edge: True Stories of Faith and Rescue, was released by Harvest House Publishers in October 2015. 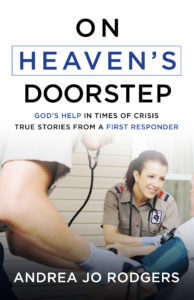 It is a collection of inspirational stories from her early years as a volunteer EMT with her local first aid squad. 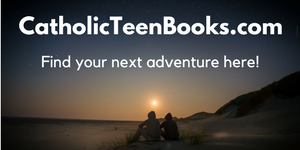 The sequel to At Heaven’s Edge, On Heaven’s Doorstep, was released by Harvest House Publishers in May 2018. 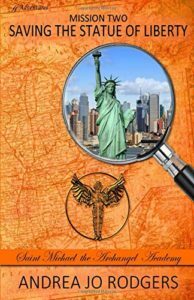 Andrea has also written a middle-grade adventure novel titled Saving Mount Rushmore which was released by Anaiah Press in April 2018 and its sequel, Saving the Statue of Liberty, was released in October 2018.